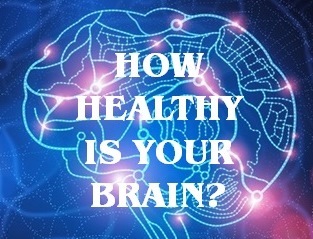 A pair of recent medical studies have raised warning flags on radiation exposure from brain imaging tests, especially for patients younger than 20 years old. 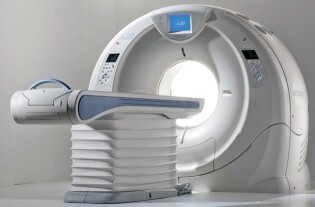 The main culprit for excessive radiation is the computed tomography test, or CT scan. CT scans are X-Rays on steroids – the CT scanner uses ionizing radiation, which can damage DNA in cells, leading to possible cancerous mutations. In the first study, the Journal of the American Medical Association (JAMA) looked at the average number of imaging tests ordered by doctors employed by HMOs, and found that the number of CT scans jumped 300% from 1996 to 2010. This increase is especially significant, because there is little or no financial incentive to order expensive tests in an HMO environment. The JAMA study also reviewed the average radiation exposure per CT scan, and found that some patients received dangerously high doses. Some CT scans were conducted at between 20 and 50 millisieverts (mSv) of radiation, a level considered to be very high. For comparison, nuclear plant workers are limited to 20mSv of radiation exposure per year. The real danger is when a patient receives multiple CT tests. A recent Lancet study on pediatric CT scans found that as little as three CT tests before the age of 15 could almost triple the risk of leukemia and brain cancer. Using a metric of 20mSv per scan, this means a child would be exposed to 60mSv or more, a very high level for children, who are more radiosensitive than adults. This information becomes even more important when considering diagnostic tests for sports concussions. Generally, a CT scan for concussions won’t reveal any useful results, and will expose the athlete to unnecessary radiation. And most of the time, it’s the parents – not the doctors, who push for an expensive CT scan. A note on MRI scans: MRI uses a powerful magnetic field, radio waves and a computer software to produce detailed images. MRI scans do not use ionizing radiation.